Pan Xilong is an associate professor at the Chinese Finance Research Institute of Southwestern University of Finance and Economics and a corporate governance coach at the International Finance Corporation. With more than 30 years working experience in financial education, he teaches all aspects of finance and is a frequent speaker at international seminars. His expertise is in designing financial products and in planning investment projects with a variety of financial tools, as well as offering comprehensive financial plans and investment advice to both enterprises and individuals. Pan is the author of“Fixed-Income Instrument Analysis”, “Study on the System of Catastrophe Compensation Fund” and other books. Boon Ping manages The Asian Banker publication business and engages practitioners, customers, partners and the media on critical issues that impact the industry. He has more than 21 years of experience in the banking and financial services industry, specializing in strategic branding, marketing communications and consumer insight. 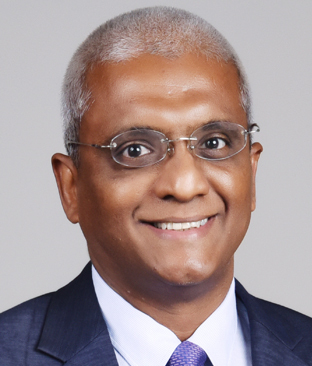 Prior to The Asian Banker, he was at United Overseas Bank (UOB), covering Singapore and key markets in the region, such as China, Indonesia, Malaysia and Thailand. Urs Bolt is a financial technology (fintech) and regulatory technology (regtech) expert with more than 25 years of experience working in the financial services industry, mainly in the areas of wealth management, investment banking and banking technology. His expertise centres on developing new digital business platforms. He currently focuses on helping fintech companies and financial service providers review business strategies, develop products and markets, scout for fintech solutions, build business partnerships, and implement corporate structures and processes, etc. 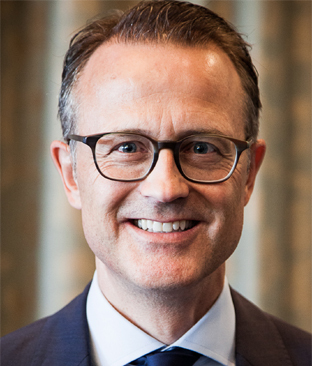 He accumulated his wealth management experience as a client advisor for UHNWI and as a business coach and project leader in advisory force effectiveness programs while working at Credit Suisse and UBS. Fu Changbo is the assistant president, and director of the Centre for Family Philanthropy at China Global Philanthropy Institute. He is also a professor of sociology in Beijing Normal University, as well as chairman and chief editor of Social Governance Review. He is devoted to promoting utilization of internet and artificial intelligence in empowering the development of charity work and social innovations. He published works include The Report on Hundred Millions of Donations and Strategic Philanthropy Development of China and A Report on Global Philanthropy's Support for Sustainable Development Efforts. The China Global Philanthropy Institute was founded by Bill Gates, Ray Dalio, Niu Gensheng, He Qiaonyu and Ye Qingjun as educational institute dedicated to promote professional and transparent philanthropy in China and the world. 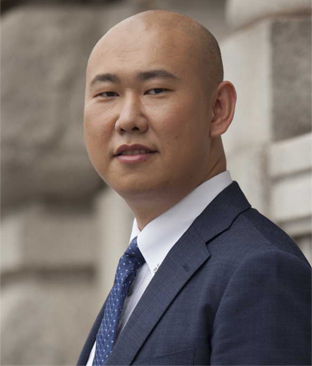 Kang Chaofeng is the managing director of the retail products division, head of the family trusts & discretionary accounts at PingAn Trust and director of the Q Club. 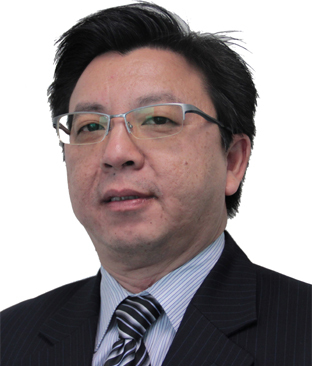 After graduating with a PhD in 2004, Kang worked for Penghua Fund and Full goal Fund. 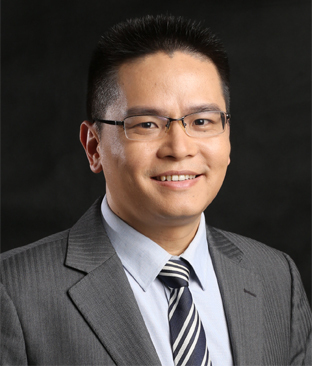 He joined PingAn Trust in 2009 and has since managed China’s first group of charitable and family trusts. He co-established the first onshore family trust in China in 2012, and led a team to establish the “China PingAn Education Development Charitable Trust” in 2016. Under Kang’s leadership PingAn Trust won the “Best Family Trust Plan Award” from Securities Times in 2015, was named the “Outstanding Family Trust Service Case” at the International Private Wealth Management China Awards 2016 and also received the “Outstanding Charity Trust Product Platform Award” from the Economic Observer in 2016. 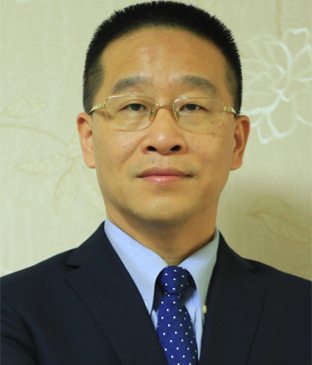 Wang Ren is the president of InCrease Family Office at Hanfor Holdings Limited. He has more than 15 years of experience in finance and wealth management and is familiar with the local market as well as global perspectives. 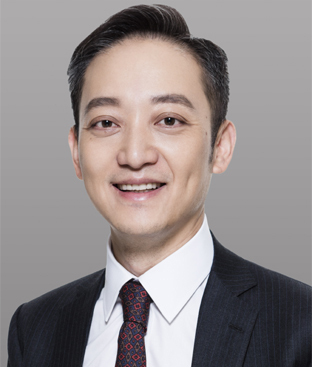 He is responsible for the overall management of the InCrease Family Office, leading the team in the formulation and implementation of the company strategy, the design of the business framework and development roadmap, as well as the development of overseas markets. Prior to this, he served as COO and general manager of the retail banking and wealth management business, and the general manager of technology and operations innovation department at HSBC China. Wang was a founding member of GE’s consumer finance business in China. He started his career at IBM China. 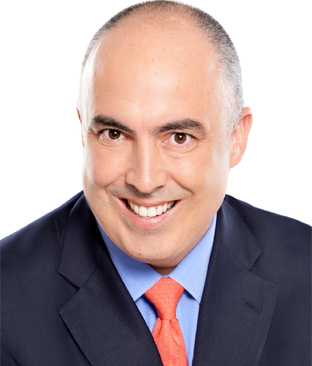 Charlie O’Flaherty is an international banking, finance and capital markets expert with 25 years of experience in the Americas, Europe and Asia. He is currently a partner and head of digital strategy and distribution at Crossbridge Capital, a global wealth management firm. In this role, O’Flaherty works on unifying the firm’s expert human advisors with the latest technology to meet the needs of the clients and to enhance the company’s investment service offerings. Prior to joining Crossbridge Capital, O’Flaherty’s career included building businesses focused on structuring, trading, and distribution of financial products for the institutional and wealth management markets. He held leading positions at Bank of Ireland Global Markets, ABN AMRO, HSBC Securities USA (APAC) and other companies. 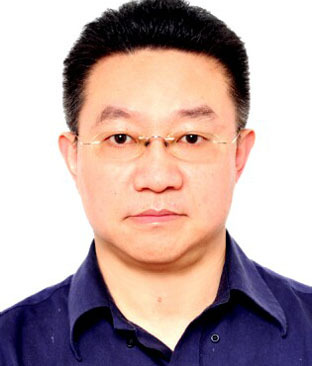 Grant Mao is the head of high net-worth department at AIA China. He is also a Fellow, Life Management Institution (FLMA). He has 18 years’ experience in the life insurance industry, including operation, marketing, training and management as well as partnership distribution. He is standards pioneer in China high-end life market, with business acumen and prospective in high net worth business. He shares the high net-worth service experience in Asia Pacific countries and areas extensively, and was invited to be a special guest speaker and commentator by several domestic and foreign private banks. 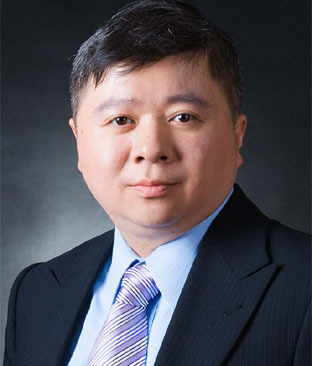 Li Zheng is the managing director of the wealth management department at China International Capital Corporation Limited and head of Beijing Jianguomenwai Avenue Securities Branch. As one of the first-generation employees at the wealth management department, Li experienced business transformation and staff growth of the department, and accumulated rich experiences in client service and team management. Under Li’s leadership, the securities branch has been included in “China’s Top Ten Popularity Securities Branch” and “China’s Top 100 Securities Branch” from Securities Times. Prior to the role, Li worked at Morgan Stanley Asset Services Consulting (China), at Bank of China Group Investment Limited and at the Stock Exchange Executive Council. Founder of The Asian Banker, the most respected provider of consulting and intelligence in the financial services industry in the Asia Pacific region and other emerging markets. Mr. Daniel has led it to become a combination of leading industry research, publication and consulting house, with a strong reputation worldwide. Hou Lin is a senior vice president at CreditEase and the general manager of the product department at CreditEase Wealth Management. She leads the financial product teams in Beijing, Shanghai, Hong Kong, Singapore and other places and is in charge of the design and introduction of CreditEase innovative financial products and services. As one of the founding members of CreditEase, she has participated in the design, incubation and growth of the company during the past 11 years and, from an early stage, been focusing on investment and wealth management industries, entrepreneurship and the innovation of financial investment products. 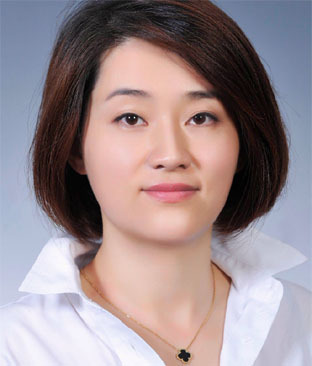 Ms. Lin Hou received her Master Degree in Law from the School of Law, Peking University. Richard Williamson is an expert in financial product development, fund manager selection, platform development and corporate investment with more than 25 years’ global working experience in financial industry including asset management, banking, insurance and other financial services. Since 2002, Williamson started working in Asia. 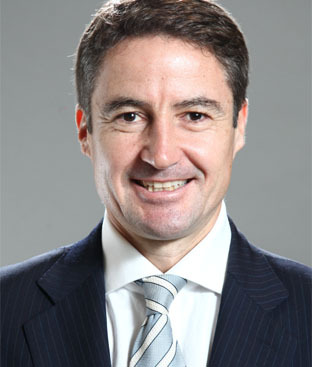 He was first served in the Commonwealth Bank of Australia, and then worked for Baring Private Equity Asia. Prior to joining CreditEase in 2014, Richard worked as a senior partner for Ernst & Young in charge of financial advisory services in Asia.